In a collaboration led by independent nonprofit research and development organization Battelle, three Maryland Transportation Institute (MTI) affiliates will spend the next year building a database of information related to public private partnerships (P3s) to bolster transportation project decisions and public policy. The project is funded by the Federal Highway Administration (FHWA). 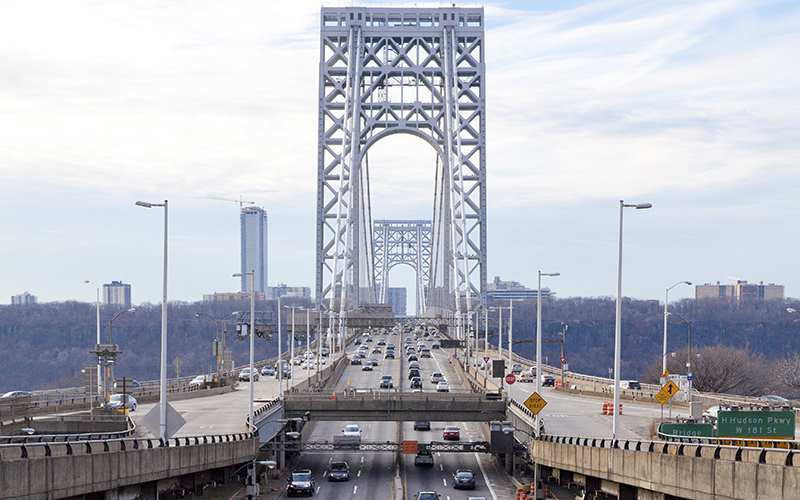 State transportation departments are increasingly turning to P3s to modernize and expand the nation’s network of roads, bridges, rail, and ports. The financing model was also at heart of the White House infrastructure proposal unveiled in February. To help state and local governments know when and how best to engage in P3s, the MTI and Battelle team will build an open-access, web-based database of past projects. “We often work on these types of useful projects for the federal government, and we’re happy to have the University of Maryland as teammates on this project,” said Battelle Research Leader Bill Perez. The platform will bring together implementation and outcome data from existing repositories, such as the FHWA’s Center for Innovative Finance Support website and the IJGlobal database. It will also include information from UMD’s Center for Advanced Transportation Technology Laboratory, the largest big data transportation center in the world. The development team will supplement higher-level data available through existing sources with nine case studies. Representing a swath of P3 designs, these will feature detailed information on procurement selection, implementation, and long-term performance. Cui, Zhang, and Perez and his team at Battelle are joined on the project by UMD Professor Paul Schonfeld, who earlier this year received the James Laurie Prize in recognition of his contributions to the advancement of transportation engineering. Chenfeng Xiong, Eirini Kastrouni, Chengyuan Diao, and Eric Ji will each lead facets of the project.